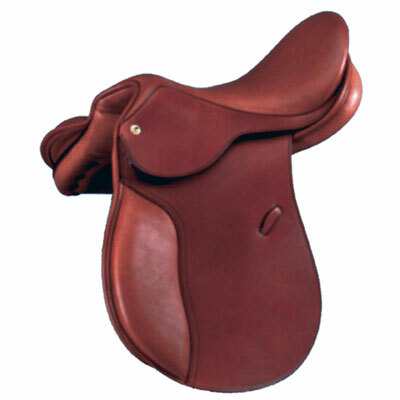 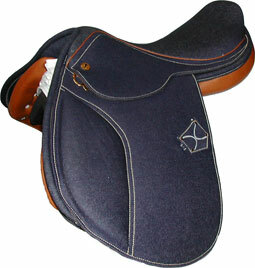 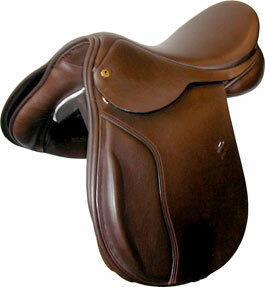 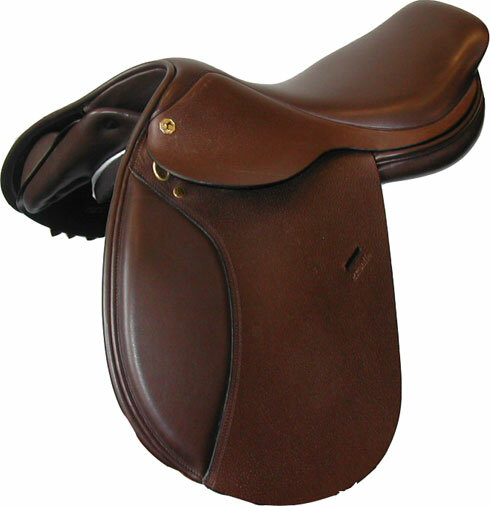 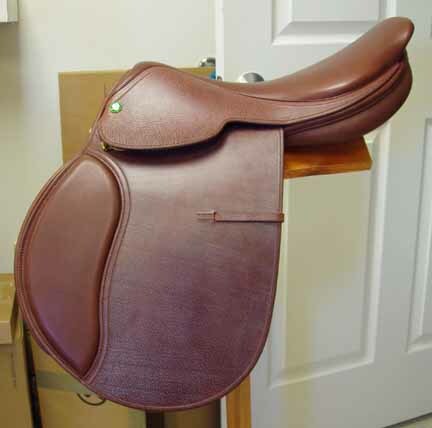 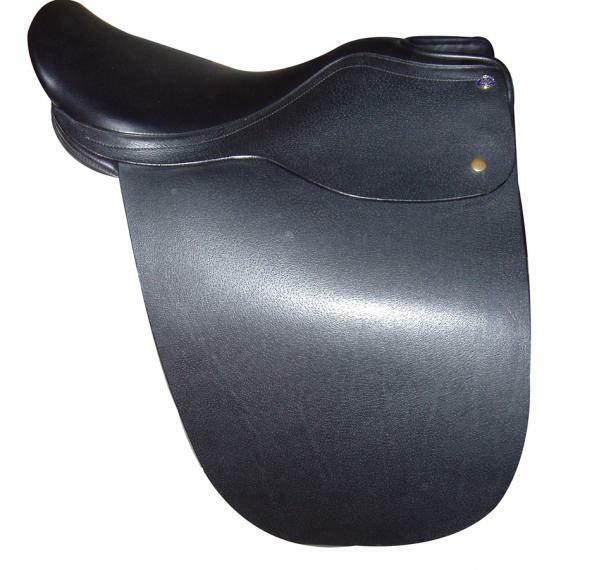 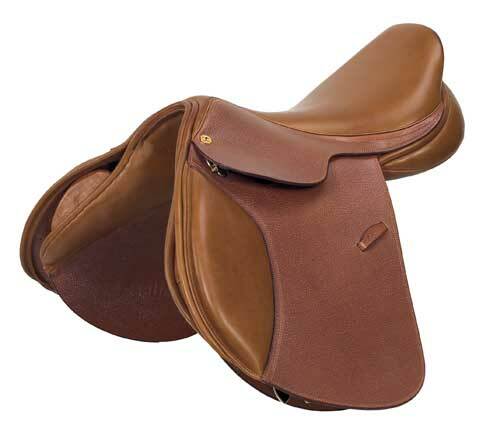 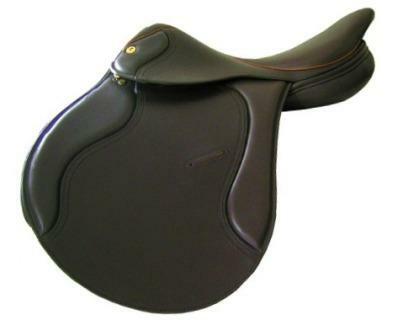 In addition to the traditional saddle seat and Lane Fox saddles, we have recently been selling a number of saddle riders, dressage and hunt seat saddles for schooling and everyday use. 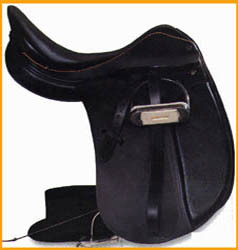 The models below are all available to fit gaited horses, for riders who prefer a bit more padding for hacking and trail riding. 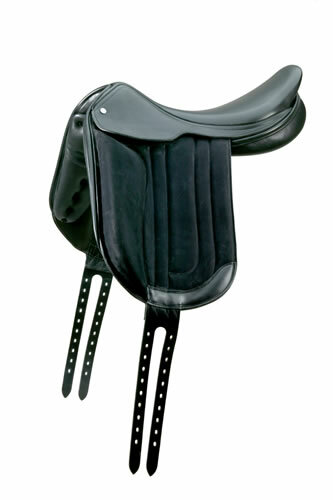 There are special trees available to fit any horse!